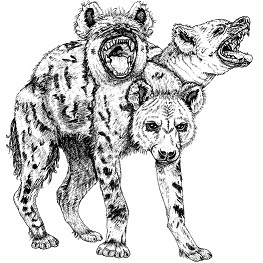 This A’Kyria Pod is software designed as a referee tool to enhance the tabletop role playing experience. It is a self-contained adventure, which includes a story and background, creatures, treasure, traps and more. 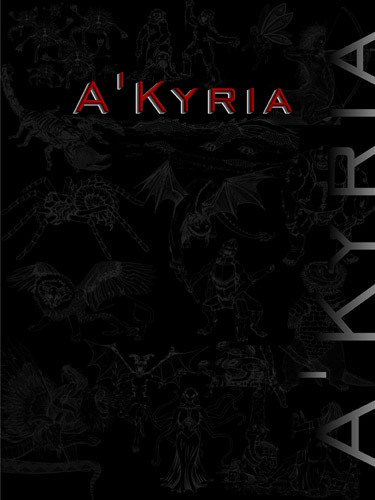 To be used with the A’Kyria game system. Requirements are Windows XP, Vista, Win7, Win8, Win10. Who let the dogs out?! A community of Dwarven farmers in the caverns are being mistaken for fresh meat, and more importantly, you’re lost! Track down and eliminate the attacking predators to gain directions out before you’re next on the menu. 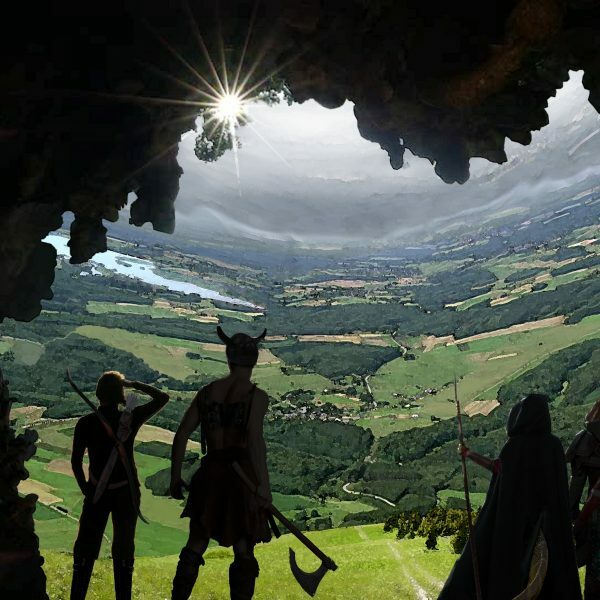 In Dyson’s Fear Farm the party emerges from an extensive cave system into an orb lit by a miniature sun and inhabited by Dwarven farmers, but all is not as peaceful as it seems. This is a designated split at the end of River Cave Outcasts (Digital Pod # AK000030). 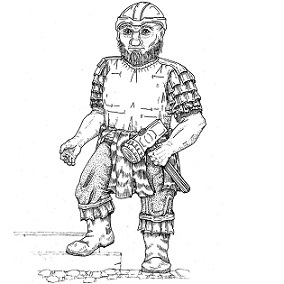 It begins a storyline leading the party into the Eastern reaches of the Haverhill Highlands. It may also be played as a standalone pod. This Pod is designed for 4-6 players; however, it can be adjusted to fit your party size with the click of a button. The recommended rank for characters is 6-8.